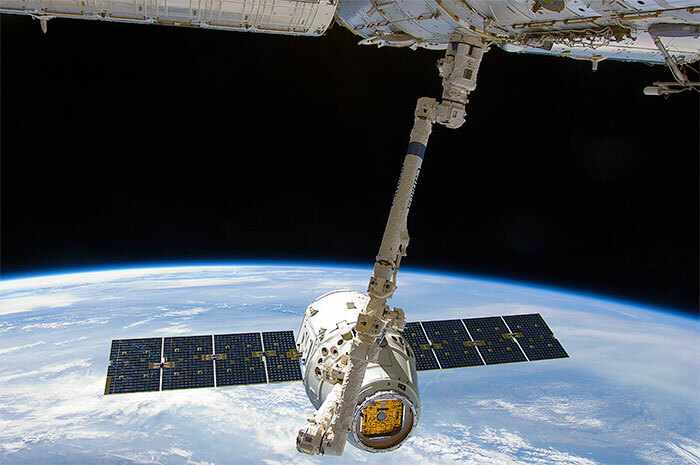 The success of SpaceX’s Dragon spacecraft shows the power and the potential of the COTS and CCDev programs (Credits: NASA). The downselect is being driven by Congressional budgets. Congress has not allocated anything close to the full amount requested by the Administration for CCDev, preferring to pour money into the Orion capsule and Space Launch System instead. In Fiscal Year 2013, CCDev is receiving $489 million, compared to the $830 million request. To make matters worse, some of the money NASA has received is being diverted into the Certification Products Contract, instead of into vehicle development. NASA is creating a certification regime that will impose strict human-rating requirements on “commercial,” vehicles, similar to those imposed on government vehicles. The Certification Products Contract is part of that regime. NASA has also indicated it intends to switch from Space Act Agreements, under which CCDev began, to the more stringent Federal Acquisition Regulations (a move also favored by Congress, which included it in last June’s “compromise”). NASA’s former Shuttle program manager, Wayne Hale, warned against such heavy-handed requirements back in 2010, saying they spelled a coming train wreck for commercial human spaceflight. The train wreck is now here. With the switch to FARs, CCDev is now commercial in name only. It is no longer Commercial Crew and Cargo Development but Contractor Crew and Cargo Development. This development should come as no surprise. The late G. Harry Stine repeatedly warned about the incompatibility of government and commercial requirements (famously quoting Robert Heinlein’s statement that an elephant is a mouse built to government specifications). Fortunately, it’s not too late for the space movement to change course. It’s time to set aside the monotonic policies of “new space,” which sound more and more like Johnny One-Note on the kazoo, and take a fresh look at the ideas of old-timers like G. Harry Stine, which look smarter and smarter all the time. – by Edward Wright. Edward Wright is chairman of the United States Rocket Academy and project manager of Citizens in Space. You can find more articles by Mr. Wright at the Citizens in Space web site. This article was republished from Moonandback with permission of the author and publisher. Opinions expressed are those of the author and do not necessarily reflect the position of Space Safety Magazine or its sponsors.